Clamps to a 7/16" shaft. 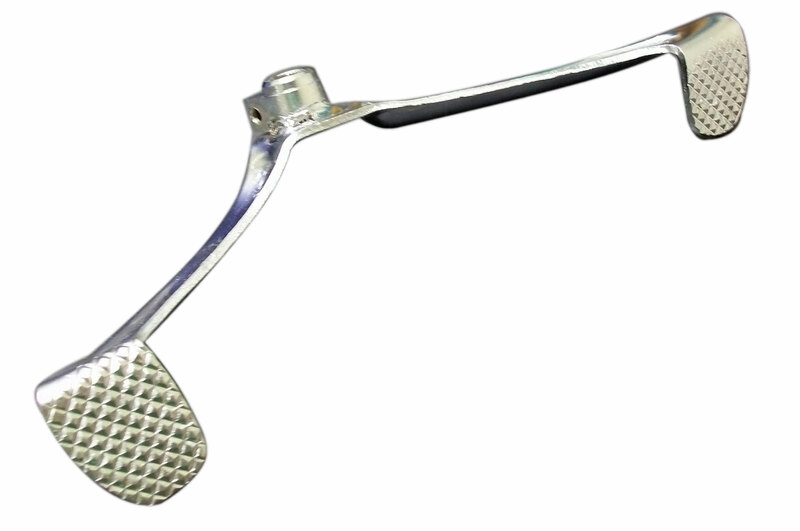 Can be used as a brake pedal, gear selector, or similar function. Made as gear selector pedal for Honda C102.